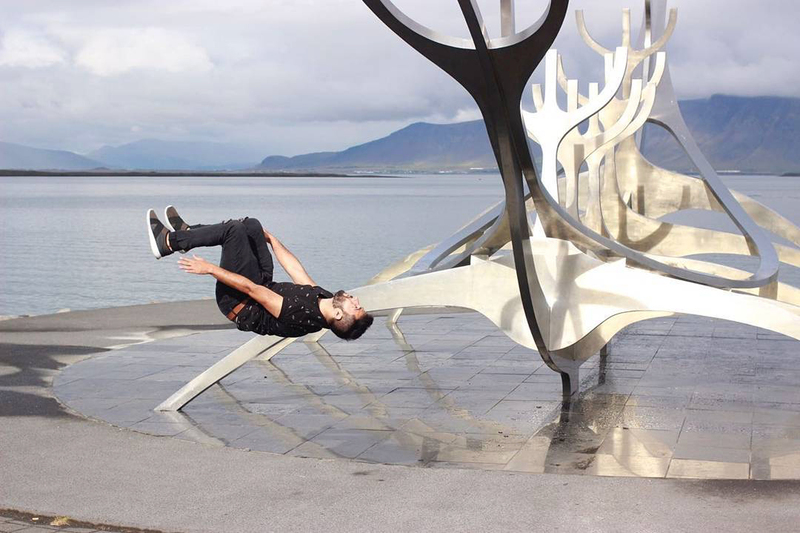 Paul Kerbel is known for his acrobatic performances and big tricks. 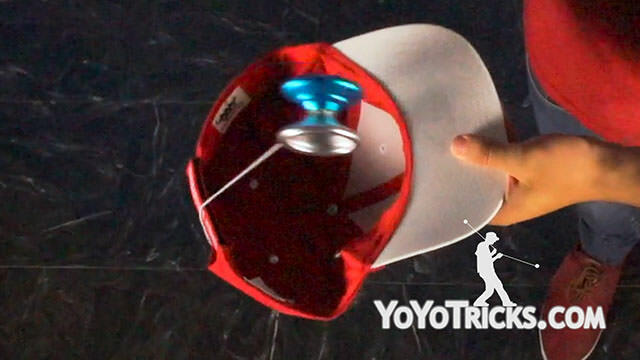 He pioneered the use of complex fingerspin tricks through his competitive routines, and remains one of the only highly competitive players to incorporate a ball cap into his tricks. 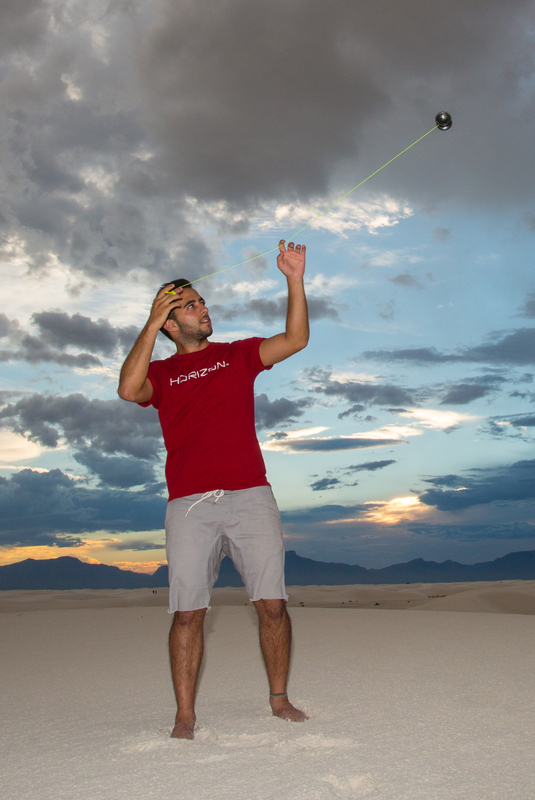 In Mexico he has won the national contest in multiple divisions, and is routinely a finalist in 1a at the World Yoyo Contest. 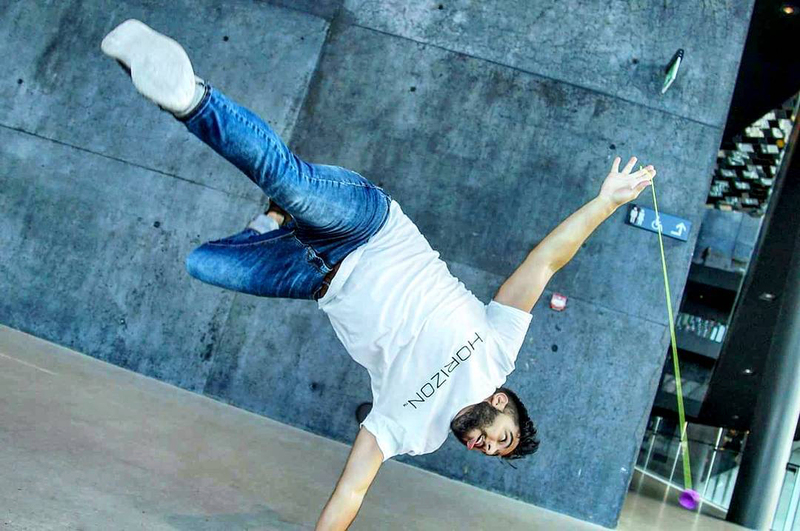 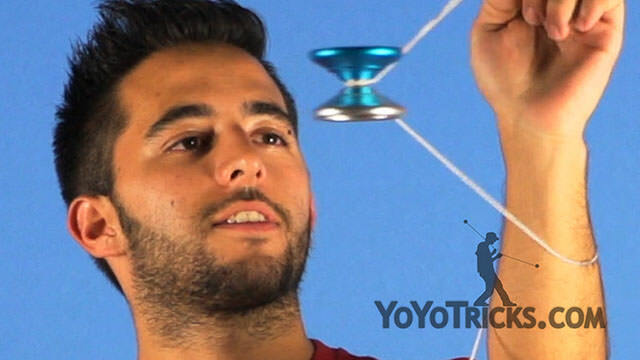 His signature yoyo, the Horizon, has become legendary and is ever the favorite of players who prefer bold and exciting tricks. 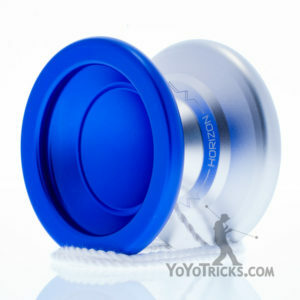 I started yoyoing in 2005, and I learned how to yoyo at 'Parque México' in Mexico City. 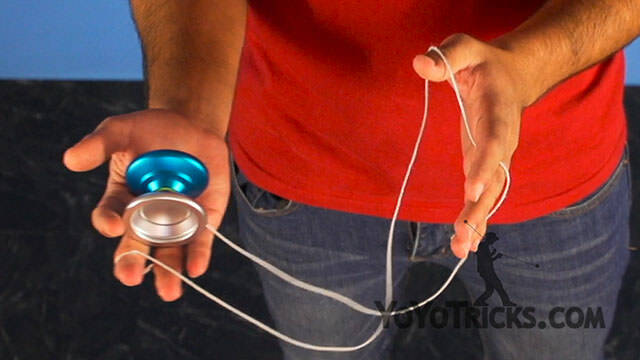 I still go to the weekly meetings and teach yoyo tricks so come say hi! 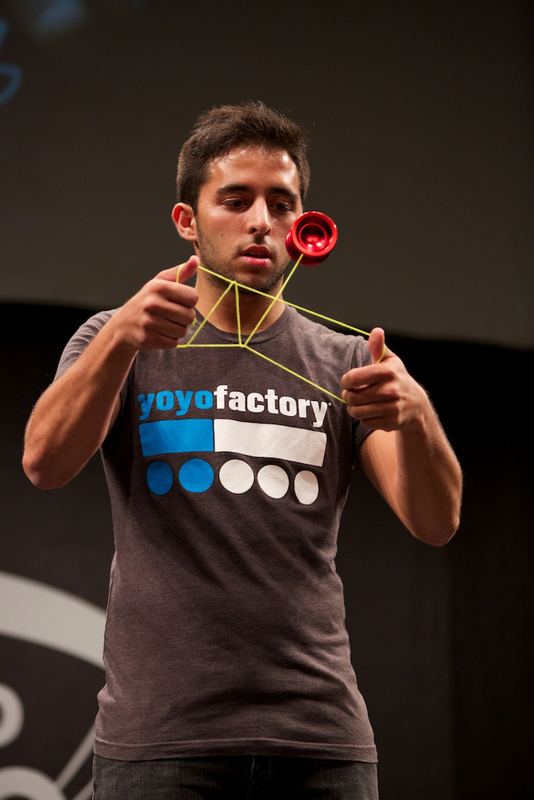 Won 4th place in 1A yoyoing at the 2014 World Yoyo Contest using the Horizon Yoyo. 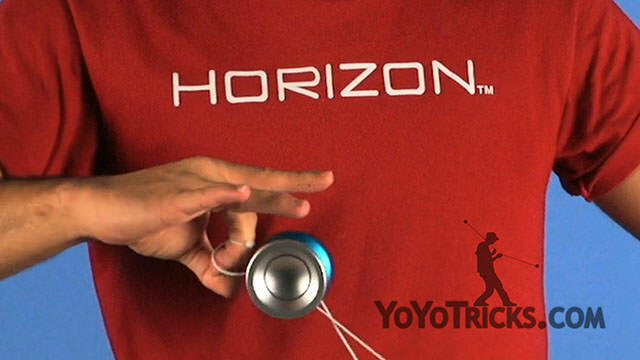 Won 1st place in 1A yoyoing at the 2014 EYYC using the Horizon Yoyo. 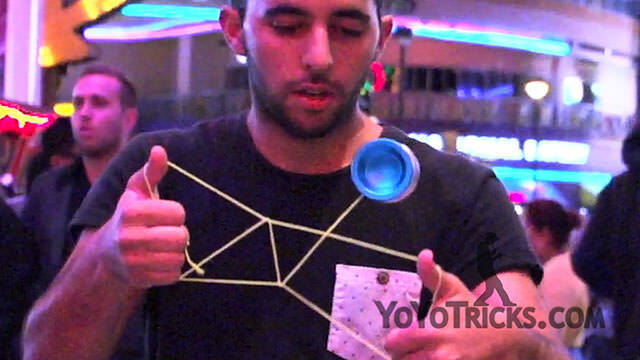 Learn the Yoyo Trick Bottle Neck taught by Paul Kerbel. 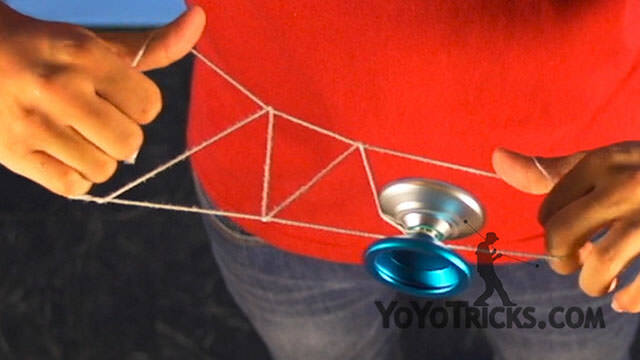 Bottle Neck is a horizontal yoyo trick that includes a finger spin and neck elements. 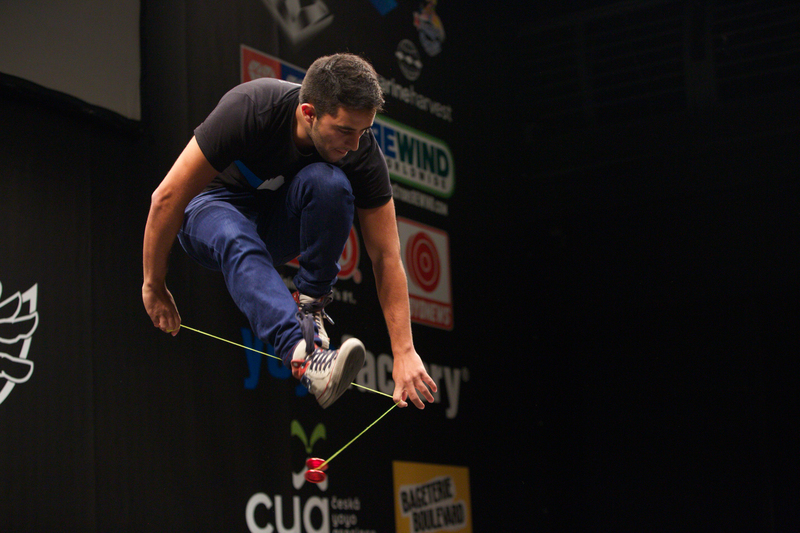 Paul Kerbel shows off his skills on Fremont St. in Las Vegas.